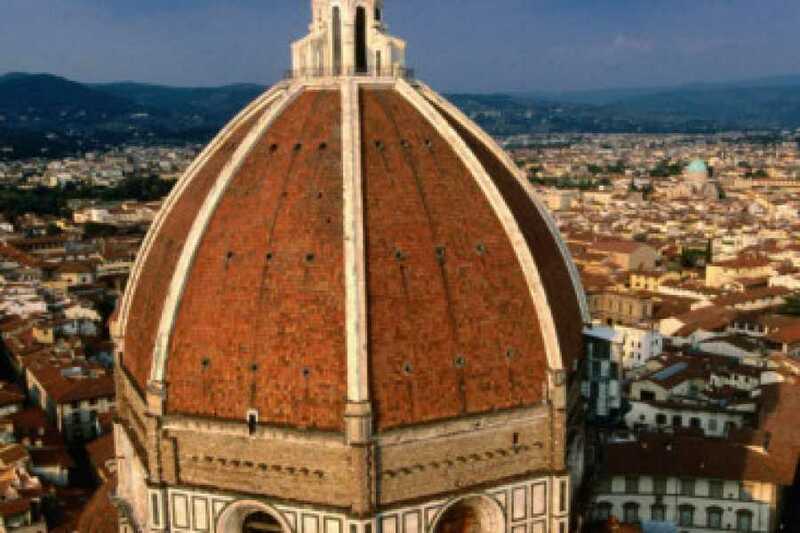 Enjoy a visit with a licensed guide to the most important religious buildings in the heart of Florence’s historic center: the Duomo (Cathedral), the Baptistery, the Museum of Opera del Duomo. 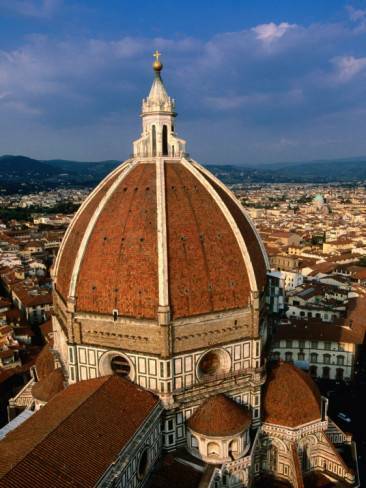 It is also included the reservation to climb to the top of the Dome. 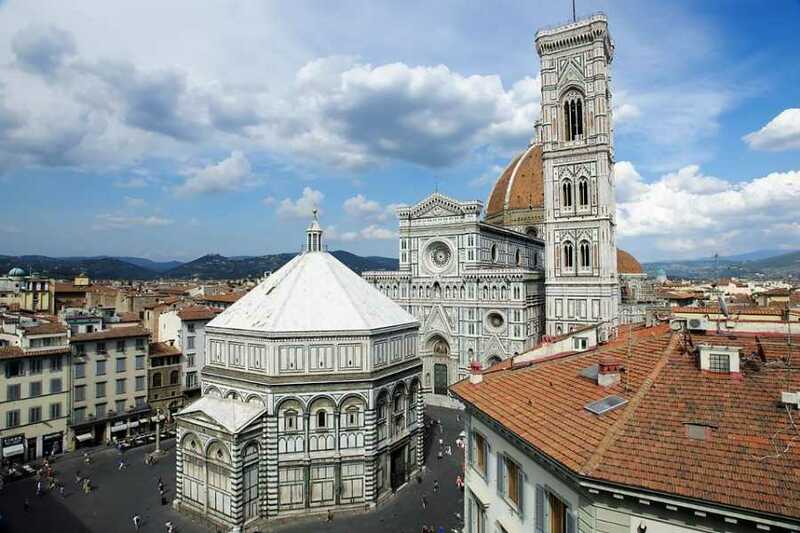 With the same ticket you are allowed also to visit the Kript of Santa Reparata, located inside the Cathedral and to climb the Giotto's BellTower.